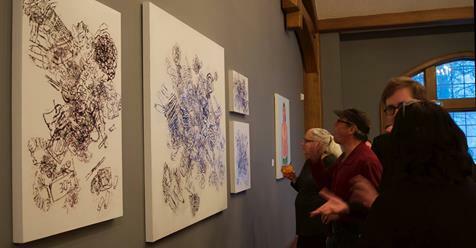 Every two years, the Charles Allis Art Museum hosts Forward: A Survey of Wisconsin Art Now, a juried exhibition showcasing the work of Wisconsin artists. Brent Budsberg & Susan Barnett are this year’s jurors. Three thousand dollars in awards, sponsored by the Friends of Charles Allis, will be given during the opening reception on Thursday October 27, 2016.